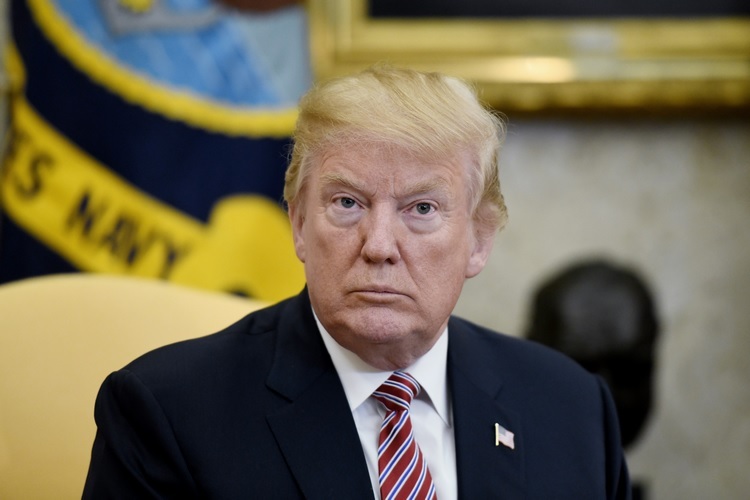 US President Donald Trump is unlikely to get the boot from Twitter even after threatening Iran with dire consequences as the microblogging site sees the world leaders with a different lens. In a tweet on late Sunday, Trump warned his Iranian counterpart Hassan Rouhani that if Tehran threatened the US again, it would suffer “consequences the likes of which few have ever suffered before”. The tweet in all-caps followed an apparent warning by Rouhani, in which he asked the US President to “not play with the lion’s tail, because you will regret it eternally”. The kind of threat that Trump made on Twitter on Sunday could have attracted penalty from the social network for any regular person as Twitter’s policy bars users from making threats of violence on its platform. In December last year, Twitter began enforcing new rules on violent and hateful content posted on its platform to reduce the amount of online abuse, hate speech, violent threats and harassment associated with its service. But for world leaders, Twitter has a different standard as it believes that removing their controversial tweets would hide important information people should be able to see and debate. In a blog post in January, the company acknowledged that there has been a lot of discussion about political figures and world leaders on the platform. Blocking world leaders on Twitter won’t silence them, but it would certainly hamper necessary discussion around their words and actions, the company had said.